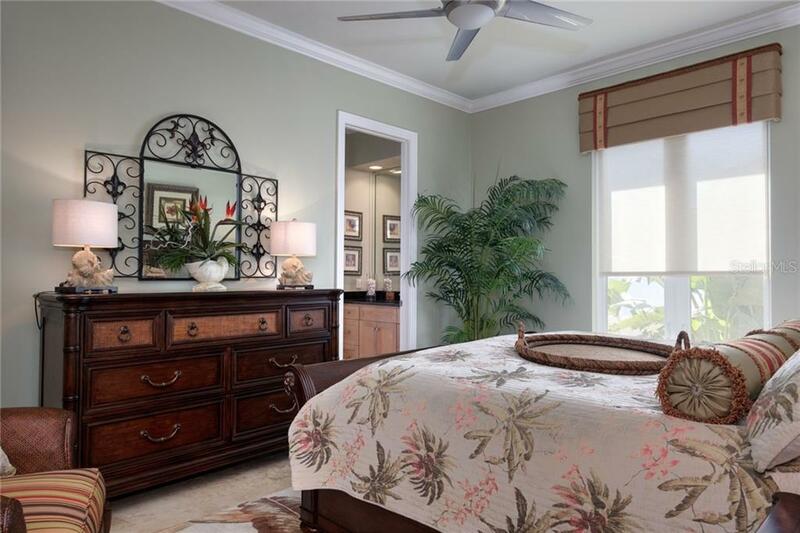 Ask a question about 1400 John Ringling Pkwy, or schedule a tour. 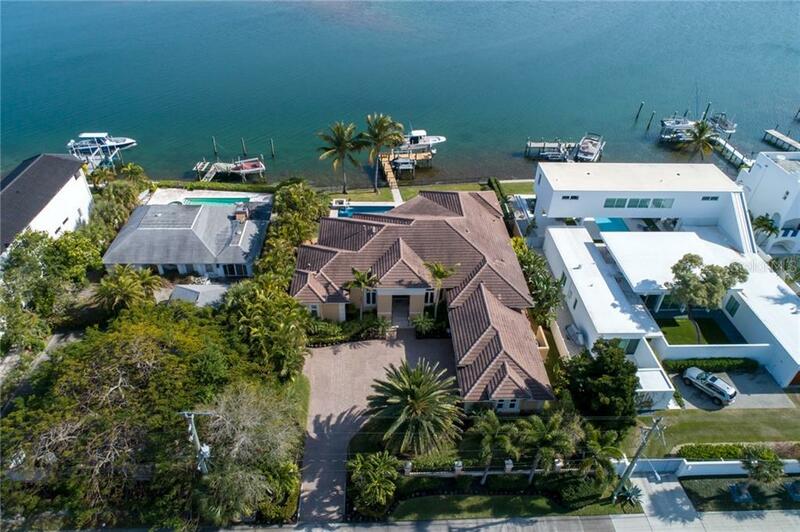 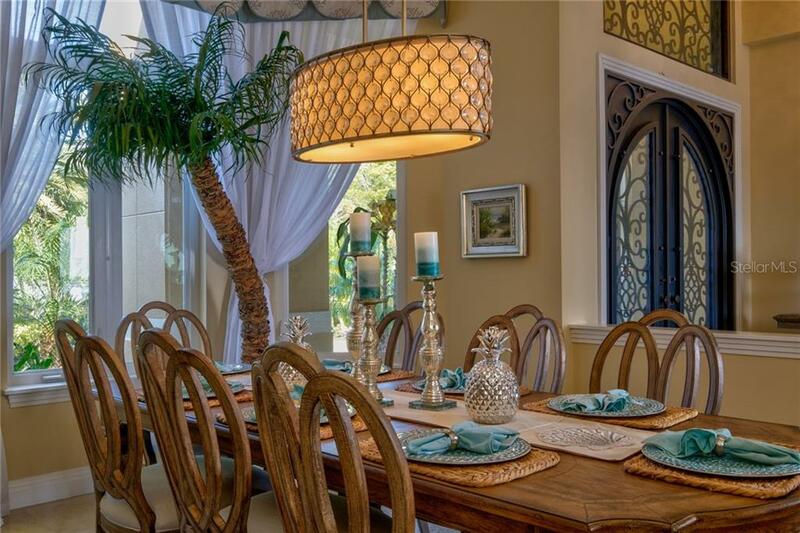 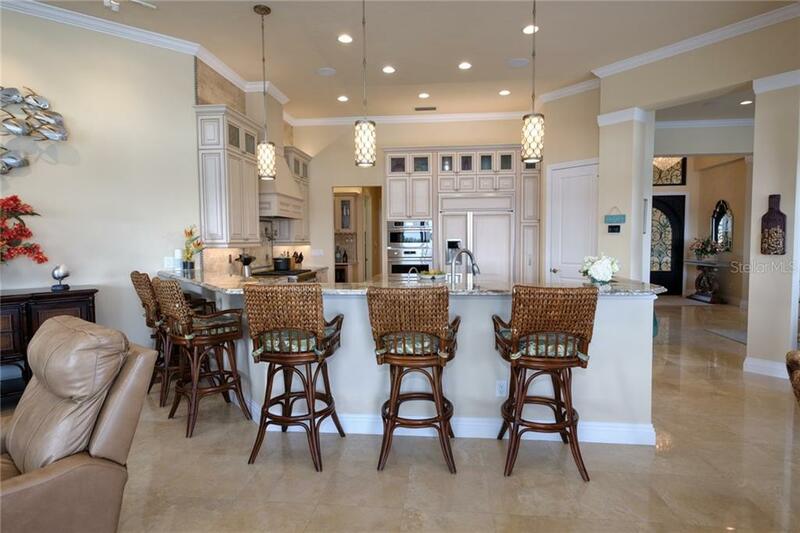 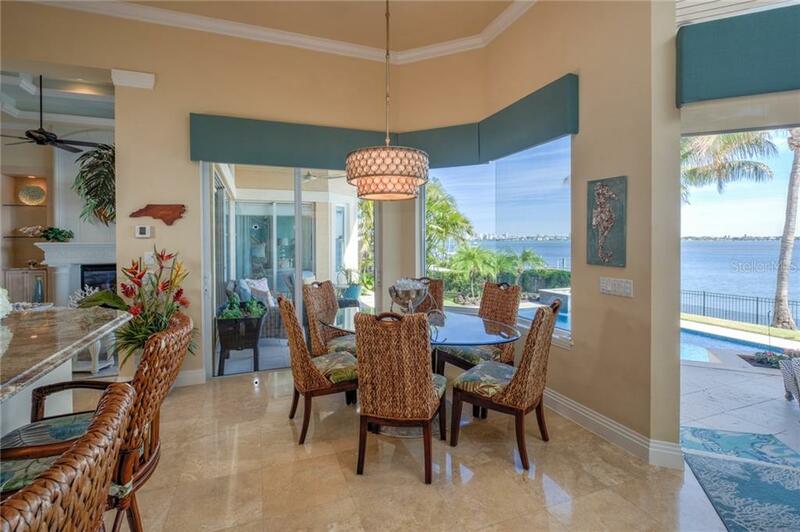 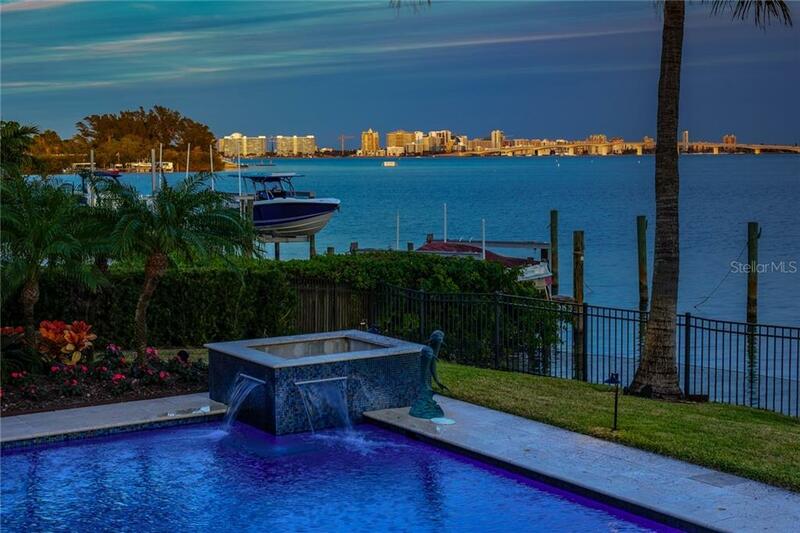 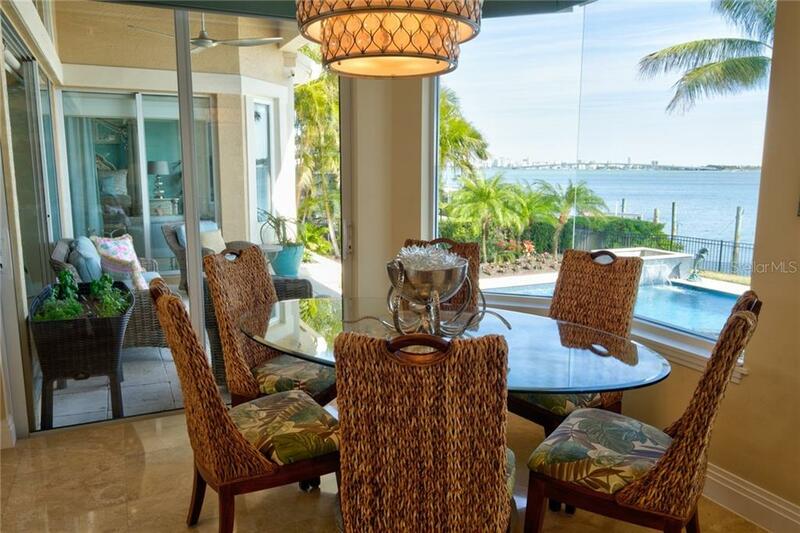 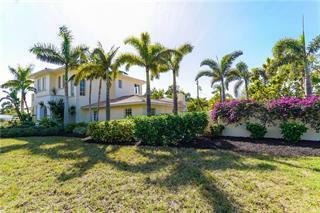 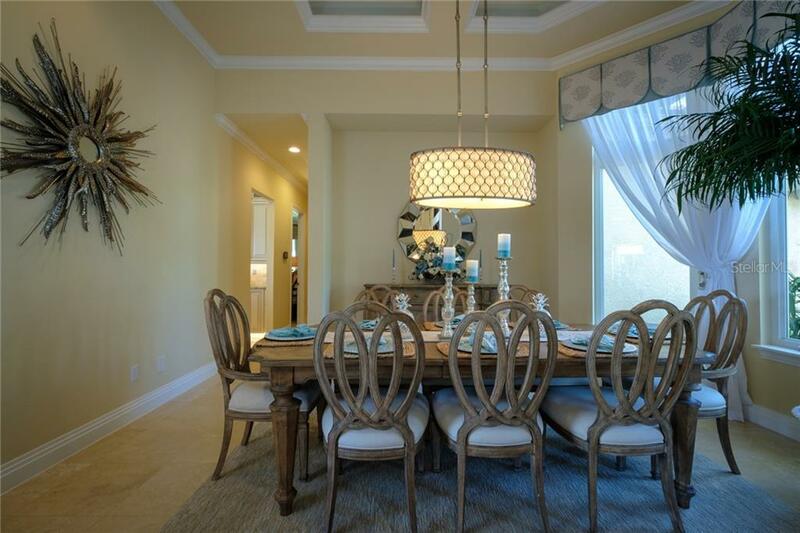 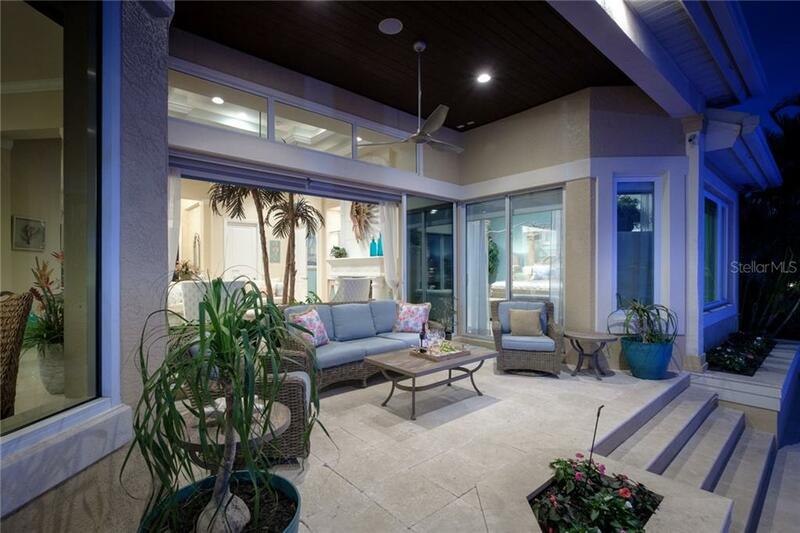 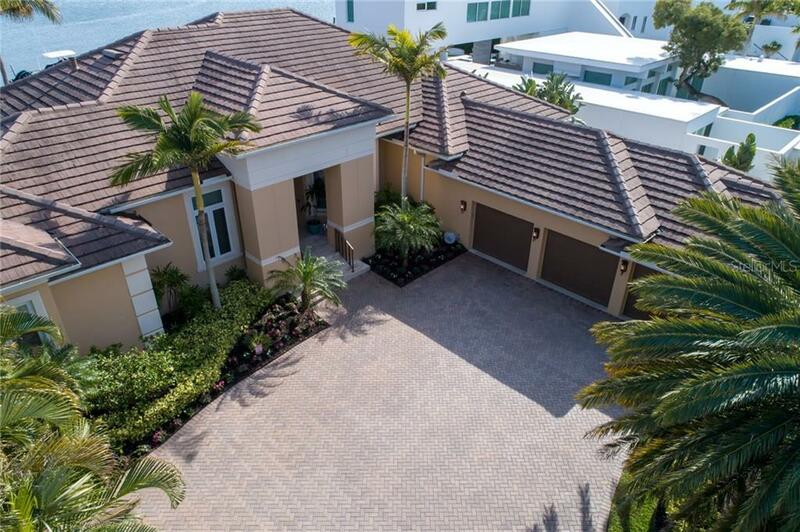 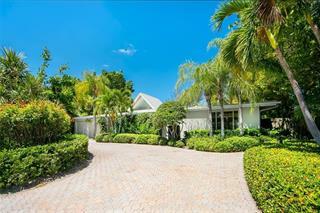 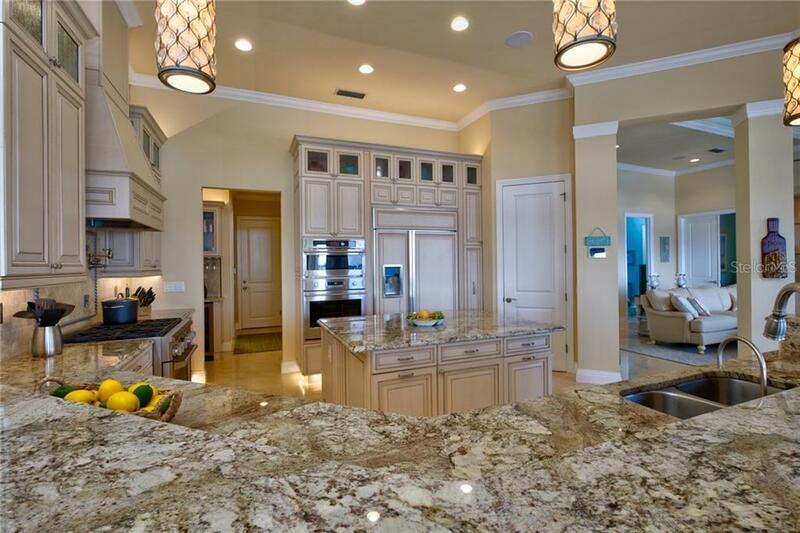 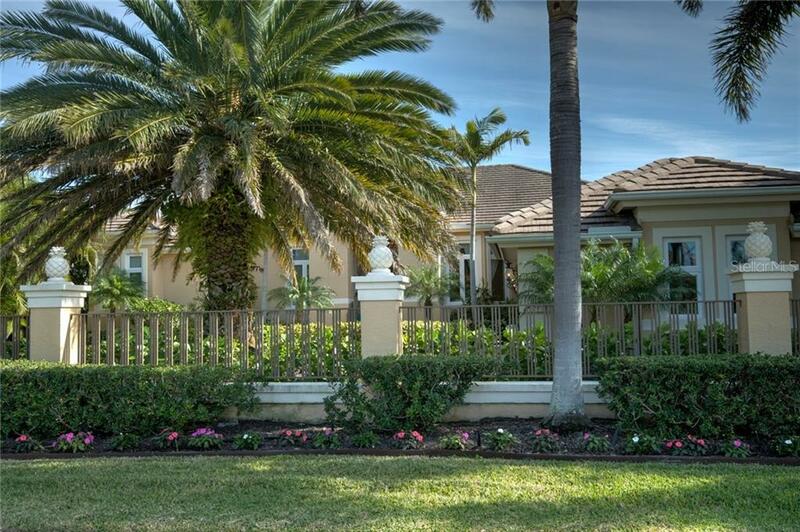 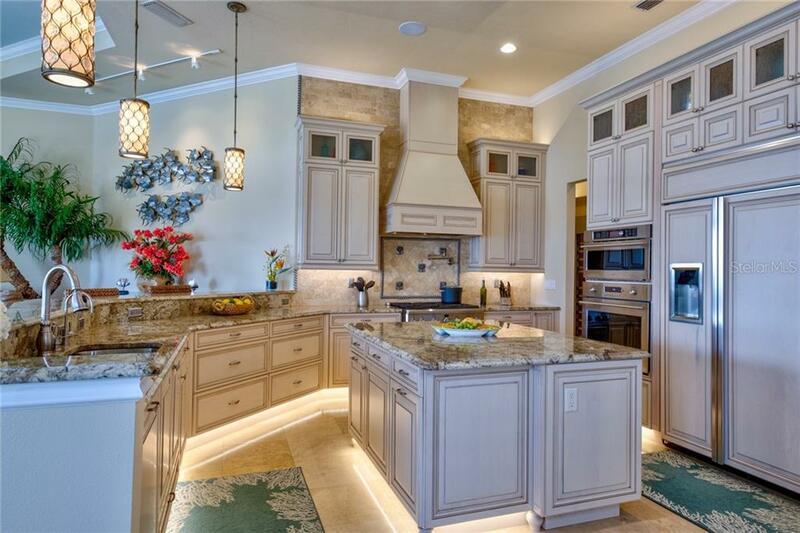 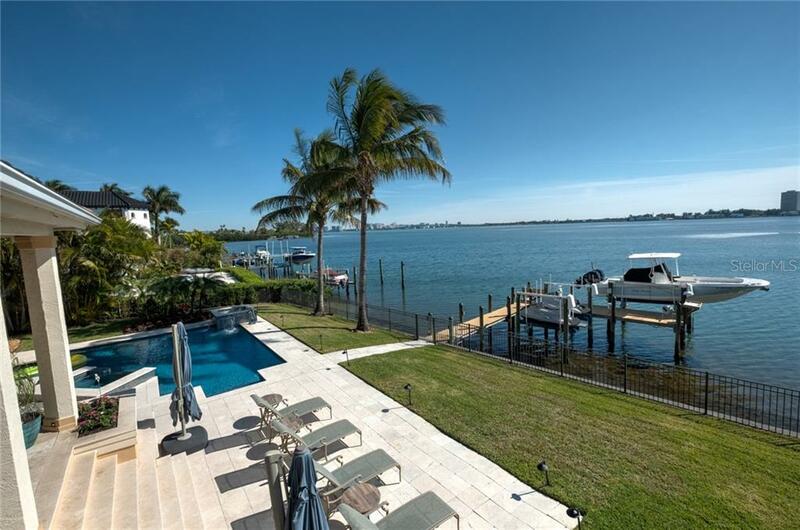 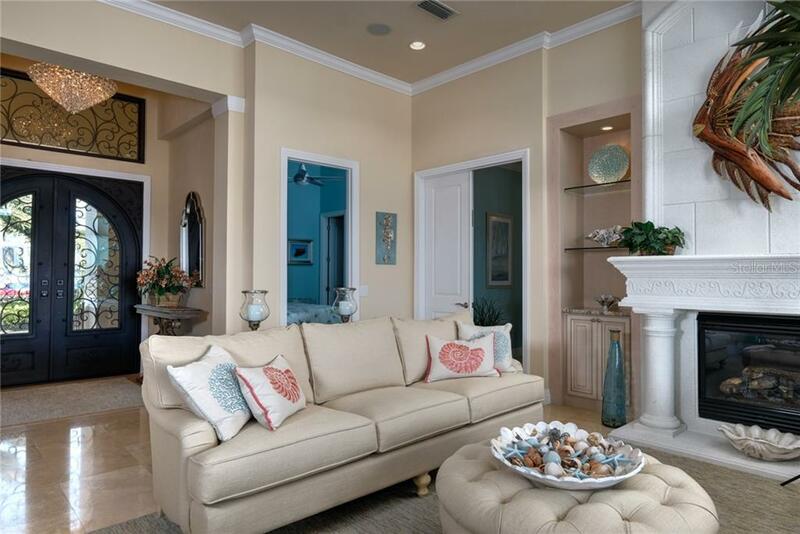 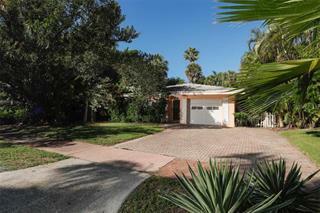 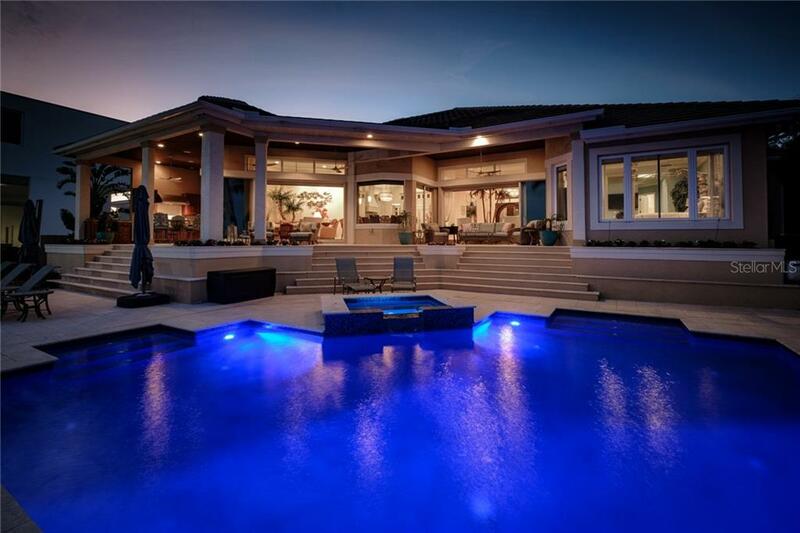 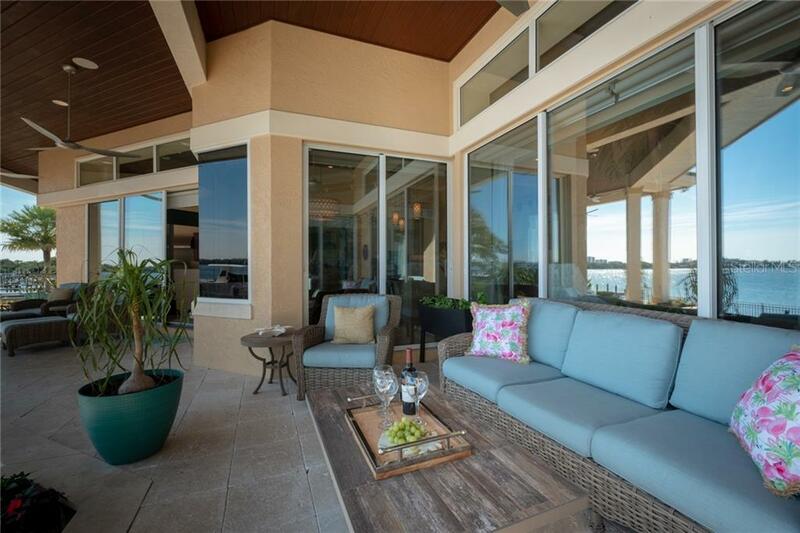 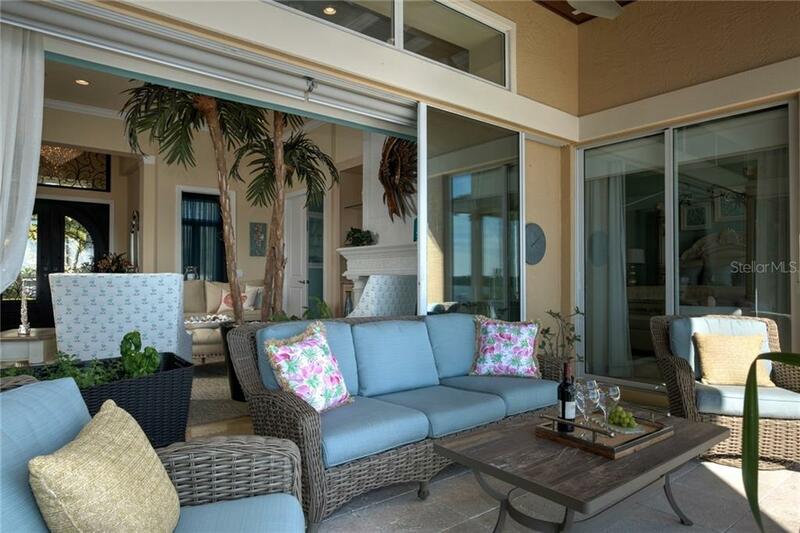 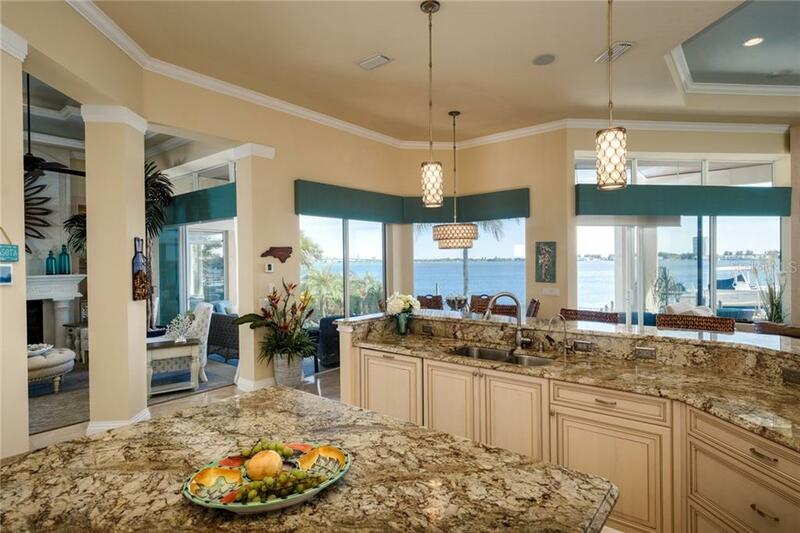 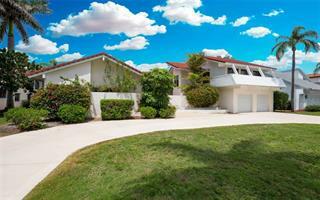 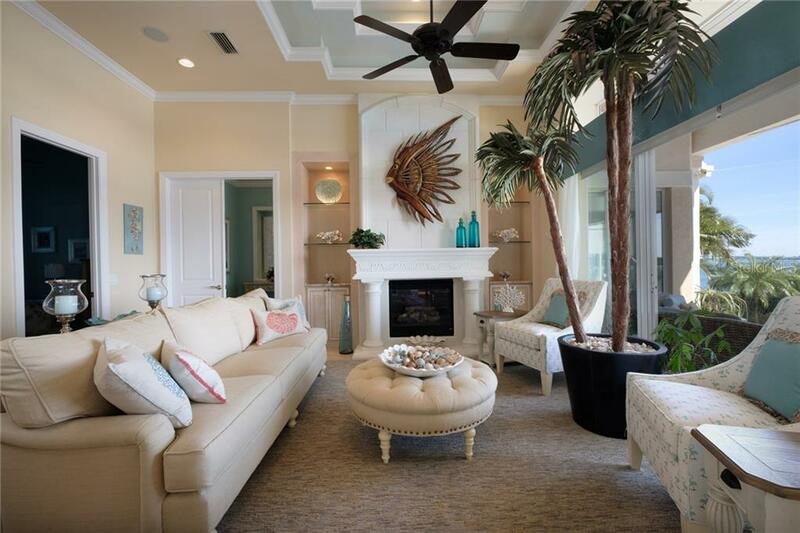 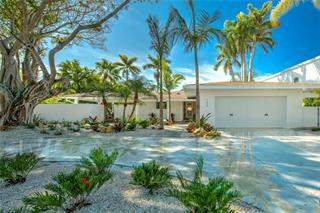 Stunning Sarasota Bayfront home with spectacular views of the bay and Sarasota's skyline. 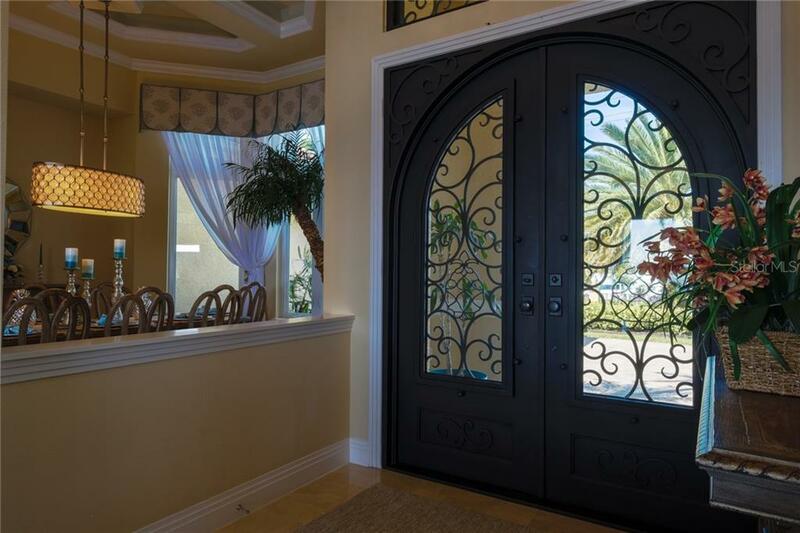 From the moment you enter through the custom iron double doors you can see the quality craftsmanship, attention to detail and the sparkling water... more.. 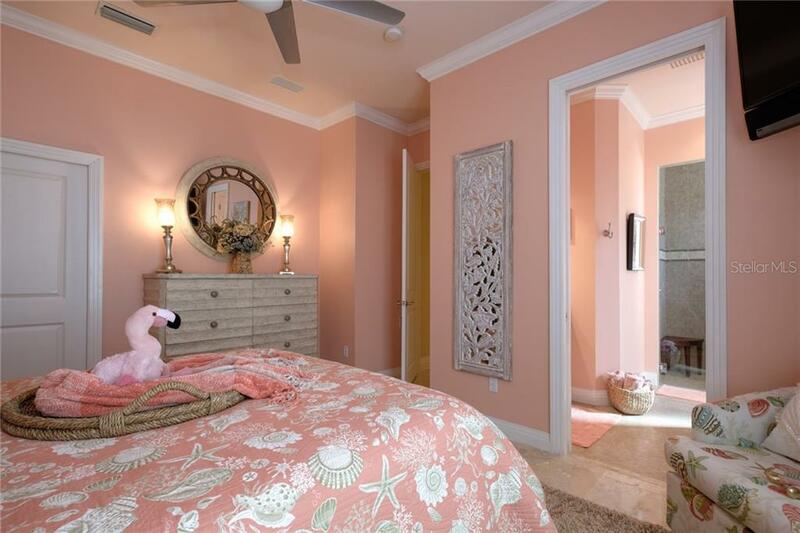 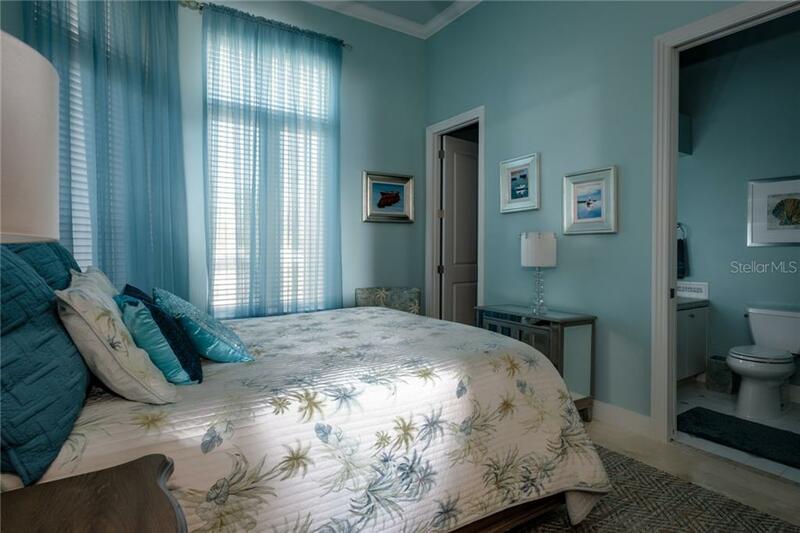 The home boasts four ensuite bedrooms, dining room, living room and family room. 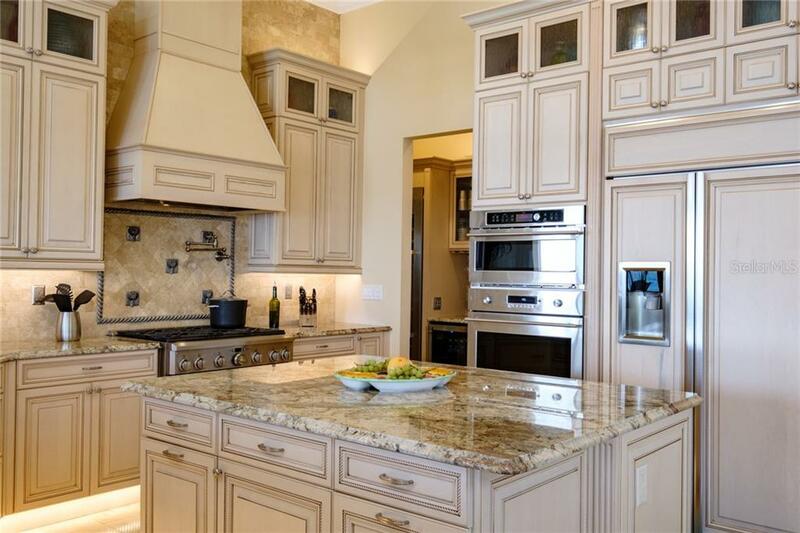 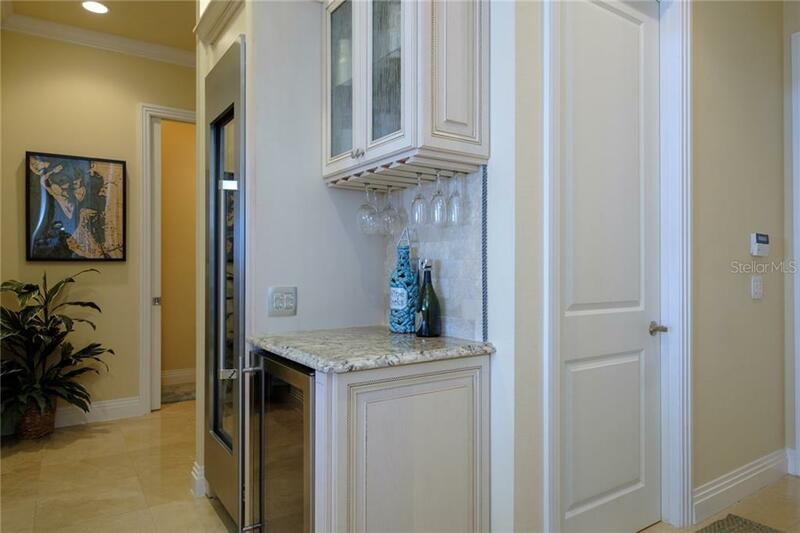 The gourmet kitchen has been completely remodeled with top-of-the-line custom wood soft close cabinets, stainless steel GE Monogram Appliances, beautiful center island, granite, walk-in pantry and wine area with a Thermador wine refrigerator. 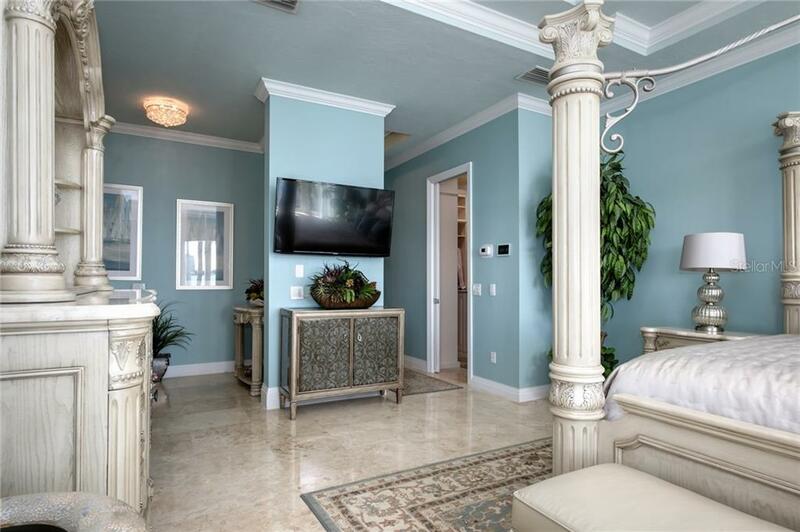 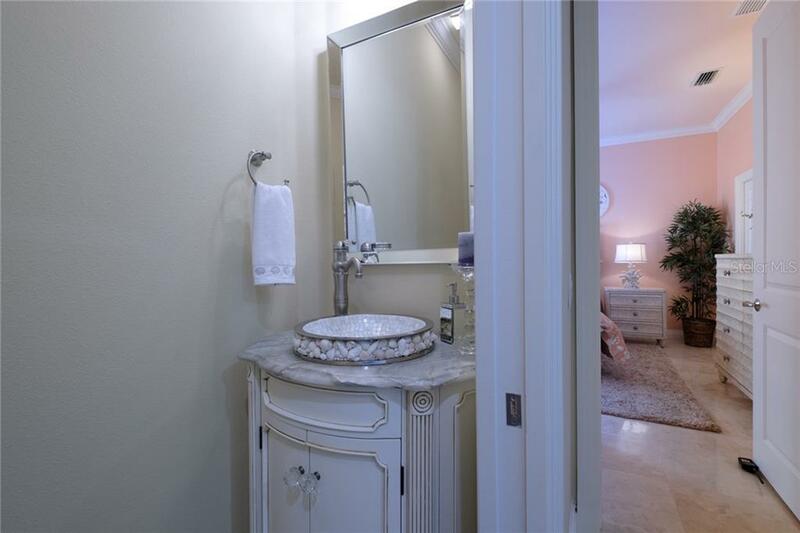 Spacious master with custom built-in closets, fantastic water views, a bath w/exquisite granite, and Monarch Crystal plumbing fixtures. 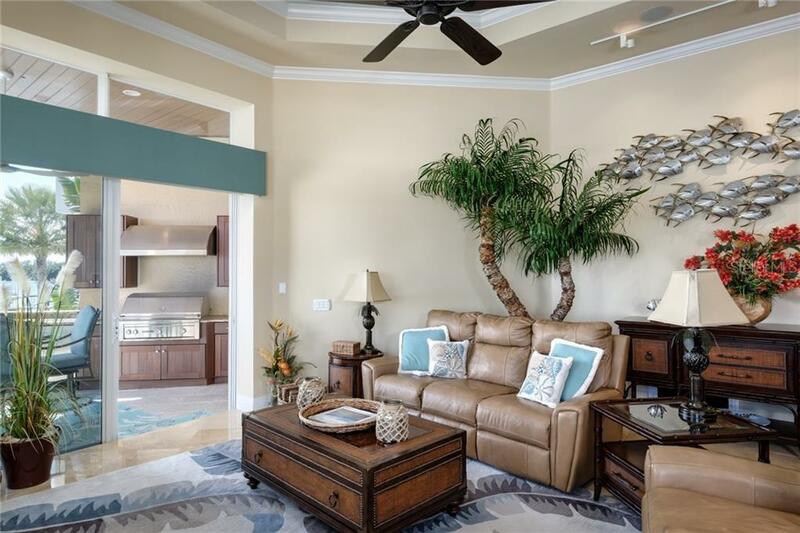 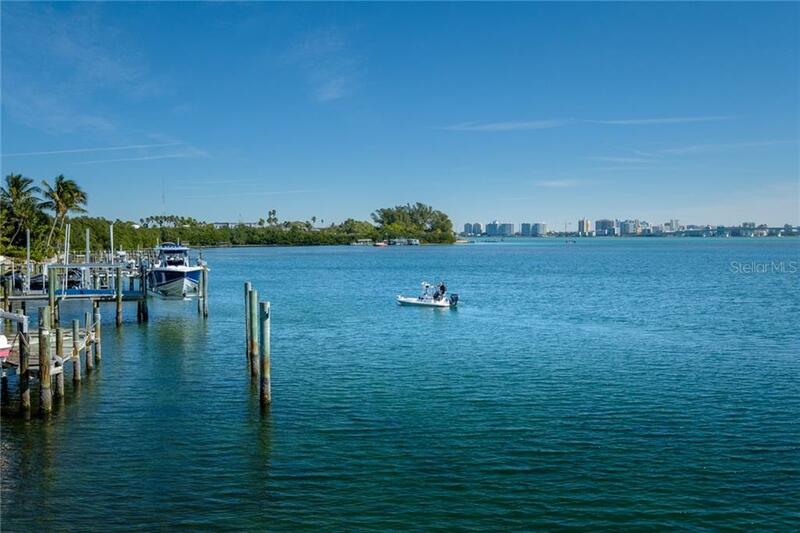 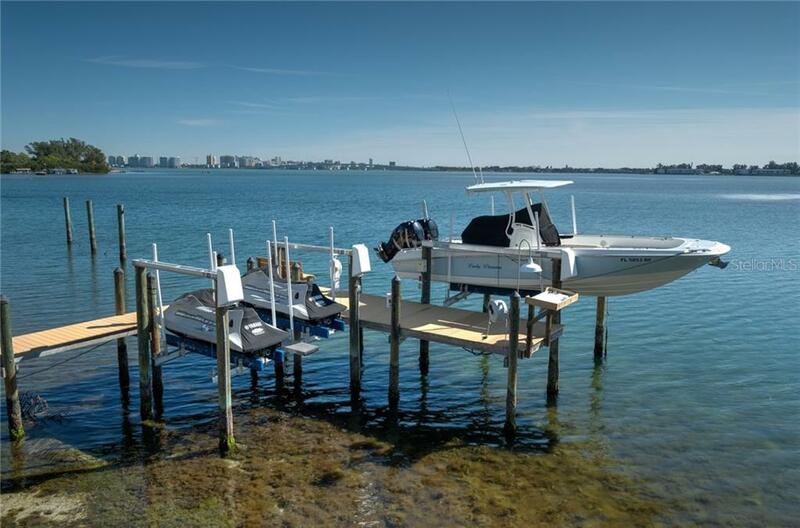 All main living areas and master have spectacular views with sliding doors that lead to the magnificent outdoor living area with outdoor kitchen, pool, spa, and a dock with boat and jet ski lifts. 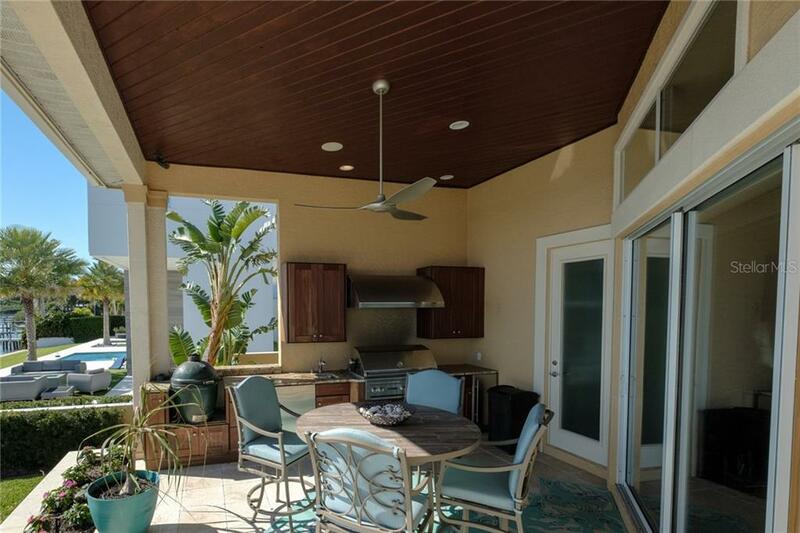 Some of the upgrades include Control 4 Smart Home System with SONOS, a custom iron front door, all new appliances in 2015, new custom cabinets in kitchen, outside, master bathroom and 1/2 bath, light fixtures, ceiling fans, Pebble Tec pool refinishing, and automated blinds. 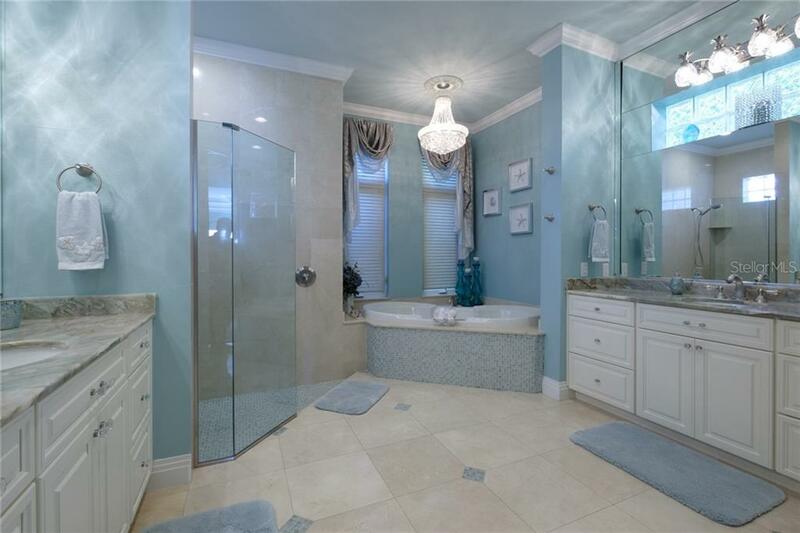 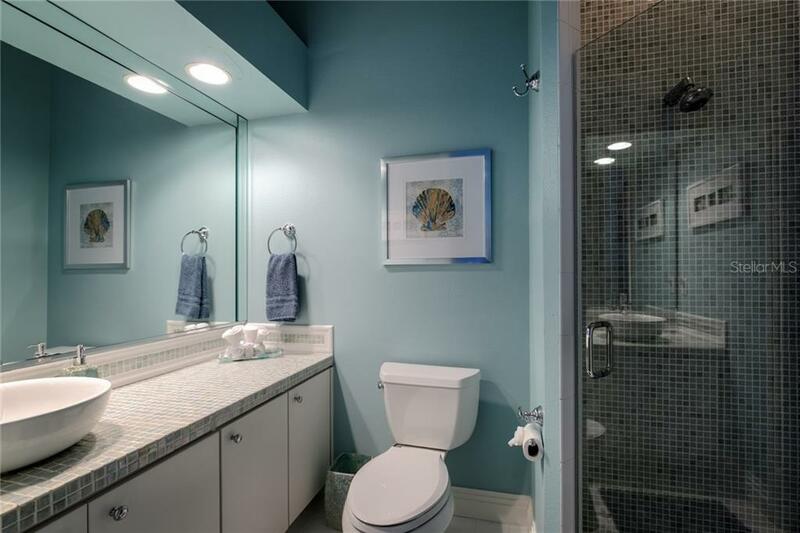 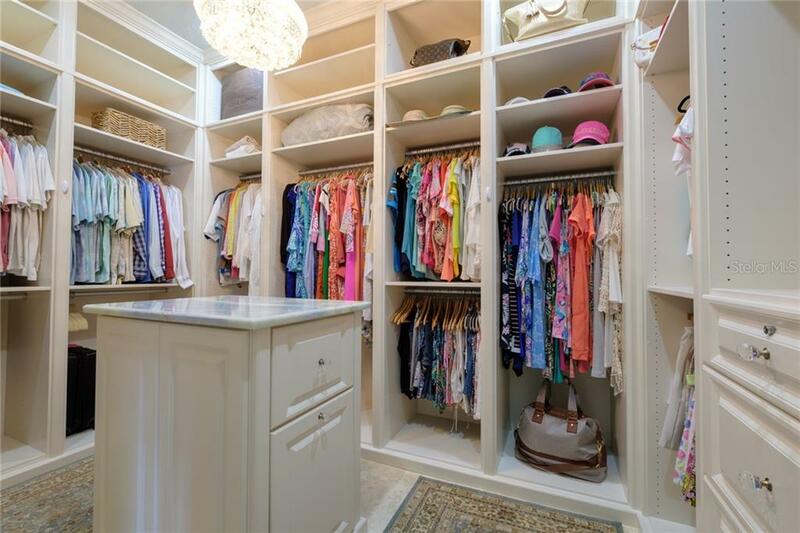 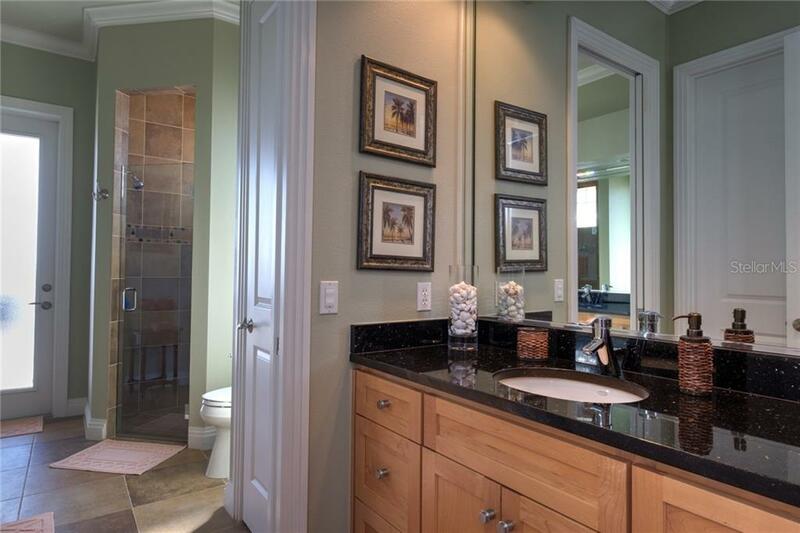 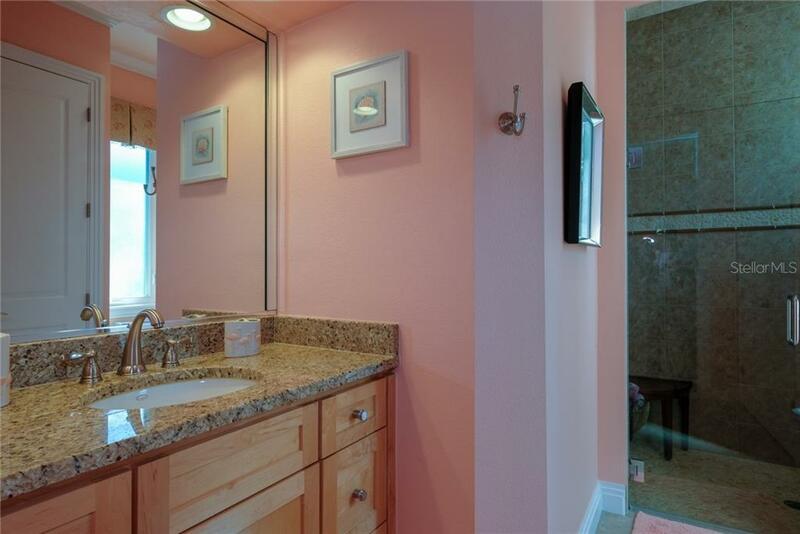 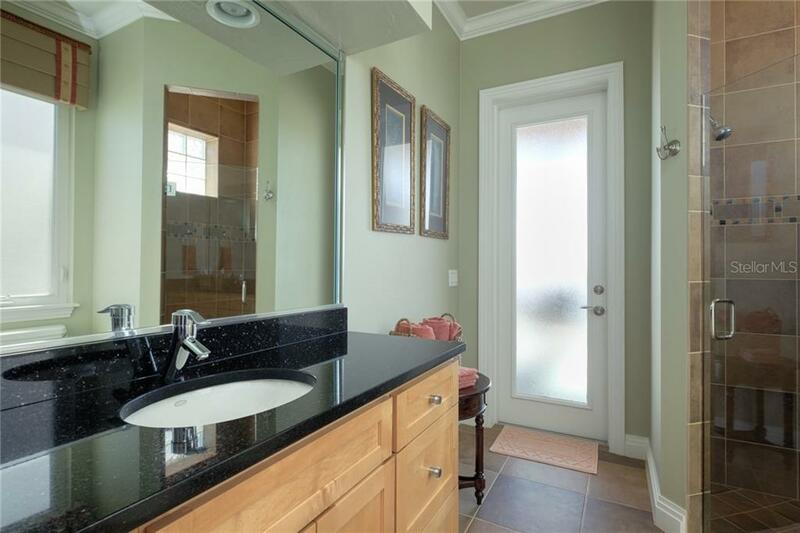 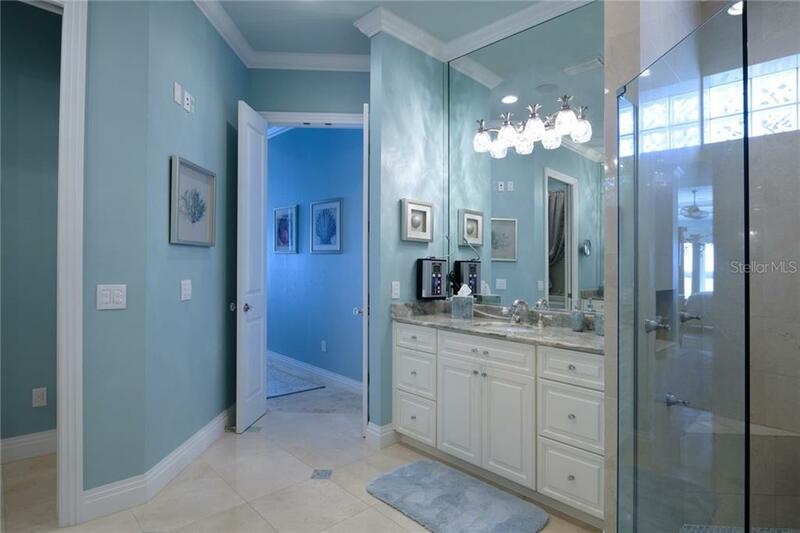 The master bath, 1/2 bath and master closet island have Alexandrita Aqua granite. 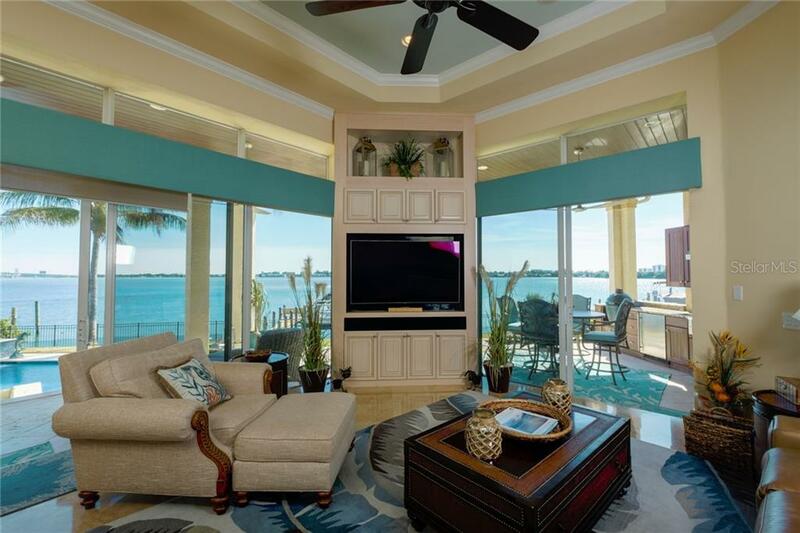 Optional HOA fee includes Private Neighborhood Beach access. 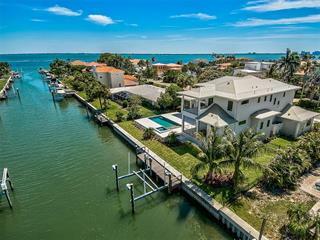 Fabulous Lido Key location.